The best esports players from around the world are coming to Singapore. 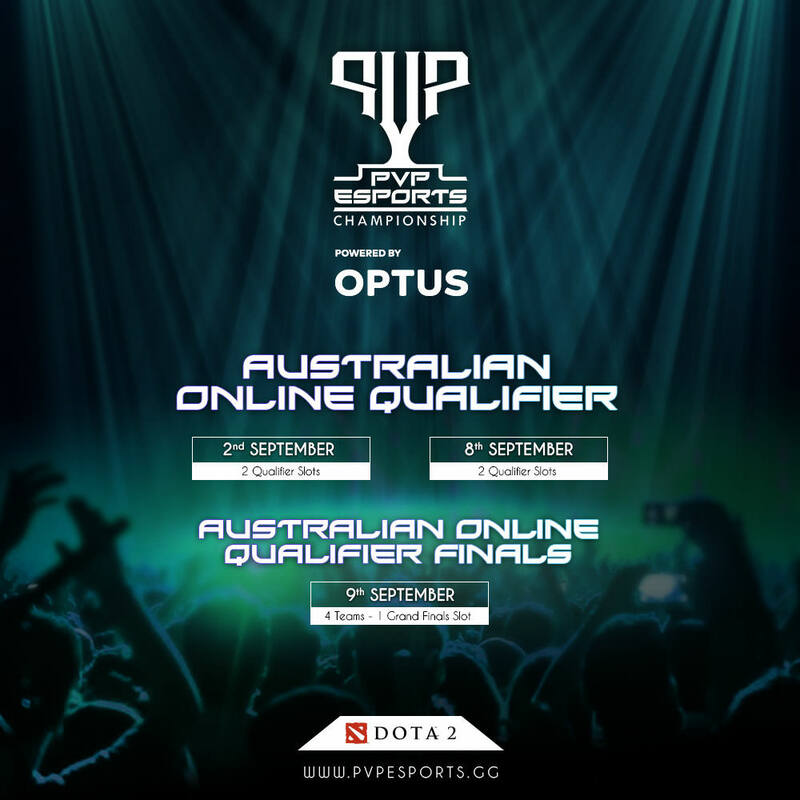 The PVP Esports Championship is a multi-title league in Asia-Pacific launched by Singtel Group. With a prize pool of $300,000 USD, the PVP Esports Championship will be held in Singapore from October 5 to 7, 2018. Head over to http://mogularena.com/ create an account, then proceed to the registration links below. Please note registration is currently closed, but will be open ASAP. Love this, Turbo Apes will be there to make up the numbers. Who knew Dota 2 would be a bigger game then Call of Duty in Australia this year haha. The OP has been updated with the new information. Do you have any idea how to start a persuasive essay? I have a task an just do not know what to do!